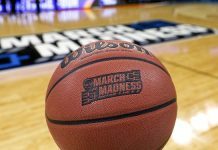 As most businesses are making the transition to be completely consumer-oriented, you might assume that overall brand loyalty in America has increased. Added customer care is sure to make them dedicated, right? Not necessarily. We have actually seen a decline in brand loyalty. Consumer-facing business models can inspire brand loyalty, but to match the consumer-first mentality is also a huge influx of available products and services. Not only that, but there are more brands making names for themselves. The amount of things available to buy has increased ten-fold, even in just twenty years. This is why achieving brand loyalty is more impressive than ever. The ultimate success is to have a consumer always pick your brand over a dozen others for one reason or another. So what can your business do to generate brand loyalty among your customers? Wikibuy conducted a study with 5,000 participants who answered questions regarding brand loyalty. 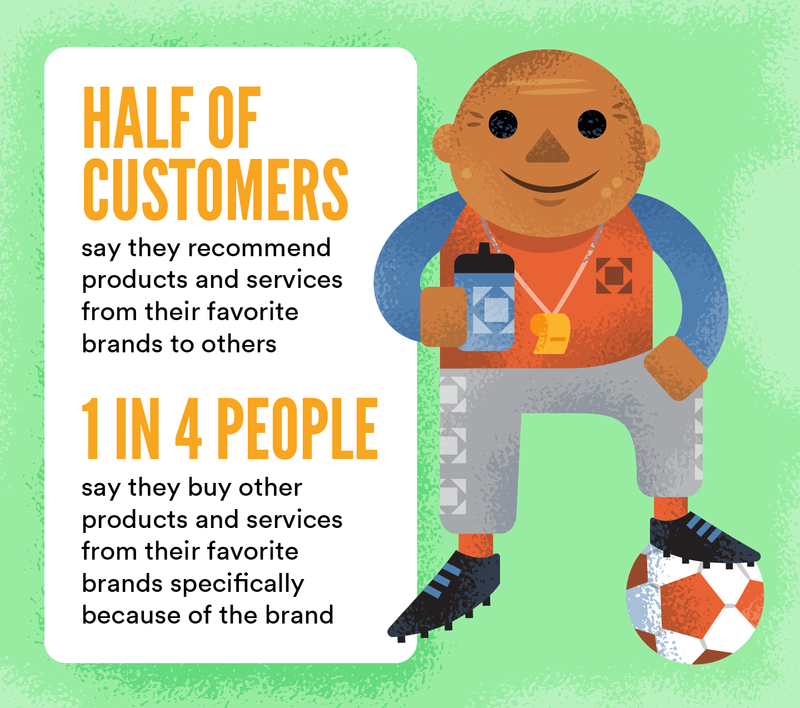 From what keeps customers loyal to what converts them, these statistics are all your company needs to know about brand loyalty throughout 2019. 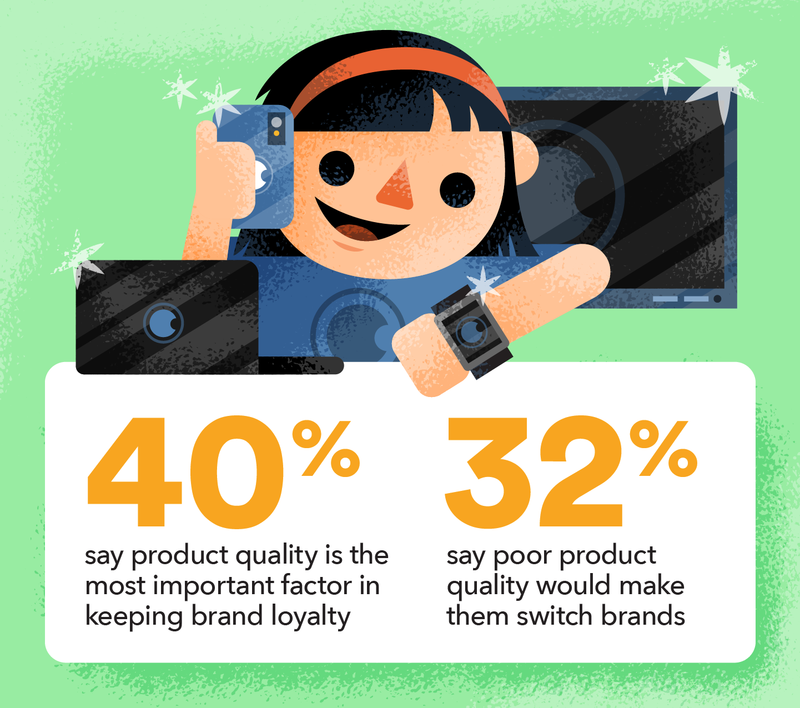 What kind of consumers are loyal to brands? The fact that women are 15% more likely to consider themselves brand loyal could be due to food and beauty products. Some food brands are notable for their nutritional and/or environmental benefits that appeal to conscientious female shoppers. Women are also typically more careful about their face, hair and skin product purchases. Therefore, they become loyal when they find one that they like. 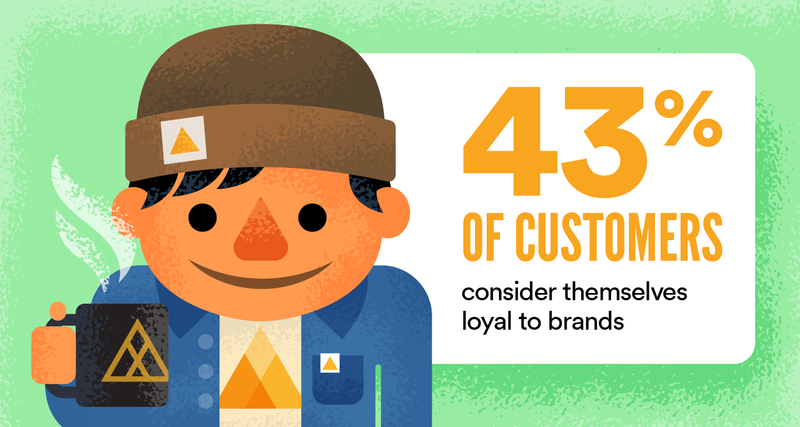 Younger generations are 44% more likely to be brand loyal than older generations. Upon initial thought, this may seem odd due to the increased amount of choice that Generation X and Y grew up with. 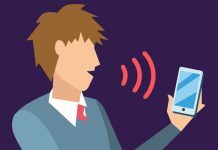 However, younger people are more likely to connect with a brand through social media and their brand values. When building your brand image, it’s crucial to focus on all of the above aspects. However, according to almost half of consumers, the quality of your products is the key to brand loyalty. 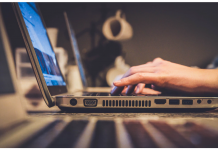 If you can create a flawless product while integrating other factors such as affordable price and customer service, you may win over consumers for life. How does brand loyalty affect sales? The main lesson here is that brand loyalty leads to more sales — possibly more than paid advertising. If half of your consumers recommend your brand to just three friends, your sales can increase exponentially. Don’t underestimate the power of word-of-mouth referrals. Treat your current customer base well, and they’ll return the favor. Customer retention is a critical aspect of brand loyalty. You want to ensure that every interaction with your consumers is a positive one. This motivates them to come back and make repeat purchases. It’s far cheaper to keep a customer than to acquire a new one, so don’t give them a reason to shop anywhere else. Check out the fun visuals below, provided by Wikibuy, for details on their brand loyalty study.